CO2 emissions from new cars should be cut by 40% by 2030 and market uptake of electric and low- emission cars should accelerate, said MEPs last week. Manufacturers whose average CO2 emissions exceed these targets will pay a fine to the EU budget, to be used for up-skilling workers affected by changes in the automotive sector, MEPs agreed. Carmakers will also have to ensure that zero- and low- emission vehicles – ZLEVs – (electric cars or vehicles which emit less than 50g CO2/km) have a 35% market share of sales of new cars and vans by 2030, and 20% by 2025. Parliament calls on the EU Commission to table, within two years, plans for a real-world CO2 emissions test using a portable device, like that recently introduced for NOx. Until then, CO2 emissions must be measured based on data from the cars’ fuel consumption meters. The real-driving emissions test must be up and running from 2023, say MEPs. 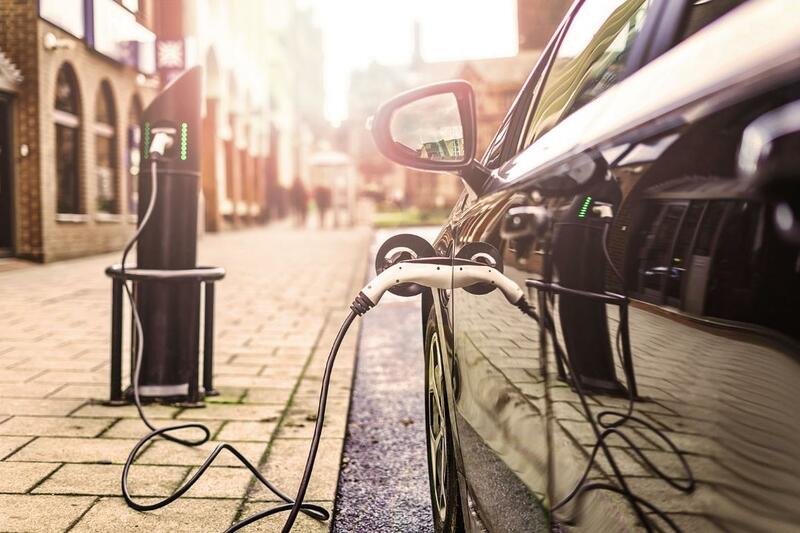 MEPs acknowledge that a socially acceptable and just transition towards zero-emission mobility requires changes throughout the automotive value chain, with possible negative social impacts. The EU should therefore promote skill development and reallocation of workers in the sector, particularly in regions and communities most affected by the transition. MEPs also call for support for European battery manufacturing. By the end of 2019, the EU Commission will have to propose legislation to provide consumers with accurate and comparable information on the fuel consumption, CO2 and pollutant emissions of new cars. And from 2025, carmakers will have to report the lifecycle of CO2 emissions of new cars put on the market, using a common methodology. Miriam Dalli (S&D, MT), rapporteur, said: “Achieving the European Parliament’s support for a 40% CO2 emissions target by 2030 was no mean feat and I am proud of the successful result achieved. Equally important is the 20% emissions target for 2025. “This legislation goes beyond reducing harmful emissions and protecting the environment. It looks at setting the right incentives for manufacturers; it encourages investment in the infrastructure; it proposes a just transition for workers. Now, I look forward to representing the European Parliament and negotiating on its behalf for strong legislation with the European Council and the European Commission”. The report was adopted with 389 votes to 239 and 41 abstentions. EU ministers will adopt their common position on 9 October. Negotiations with MEPs for a first reading agreement would then start on 10 October. Transport is the only major sector in the EU where greenhouse gas emissions are still rising, say MEPs. In order to meet the commitments made at COP21 in 2015, the decarbonisation of the entire transport sector needs to accelerate, on the path towards zero-emission by mid-century. Study: Post 2020 CO2 Emission Targets for Cars and Vans – The Right Level of Ambition?